Libraries in Melbourne offer a variety of community activities and events for adults and children. There are recitals and Tai Chi at Docklands Library, LEGO Club in Richmond Library, historic art exhibition at the State Library of Victoria and kids activities at the Age Library, just to name a few. 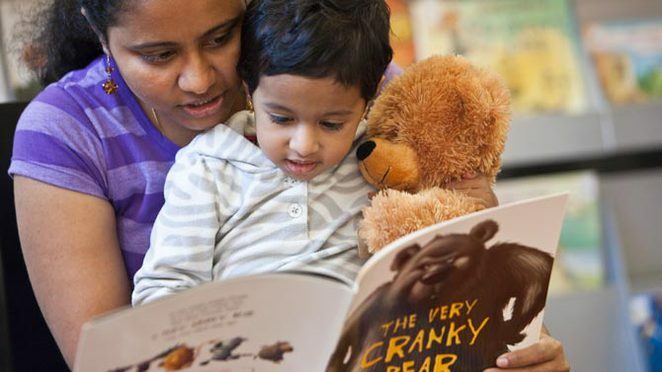 Babies, toddlers and preschoolers can develop their minds through storytime programs specifically designed for them at some of Melbourne's libraries. These sessions help stimulate the child's brain especially in the first 3 years when most synapses are made. Storytelling supports the child's mental development by boosting synapse development and strengthening vocabulary. Best of all, these sessions are FREE to attend. You may feel it is silly to read to a baby who can't comprehend the contents of a book. However there are benefits for his or her development and helps to strength the bond between your child and you. 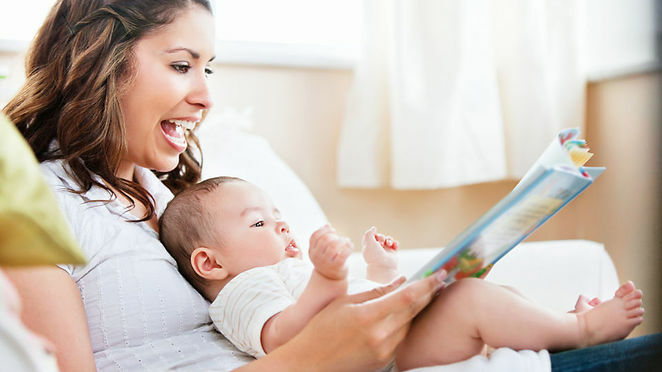 The "Born to Read" program offers 30 minutes of nursery rhymes, lullabies and book play with your baby. 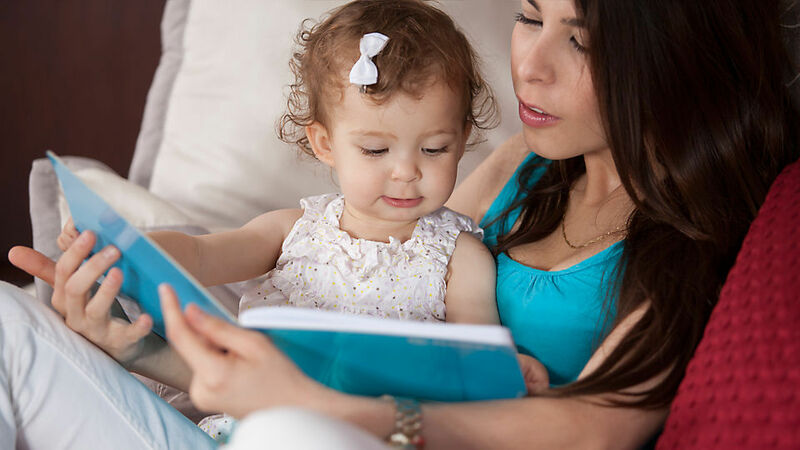 You will learn how to read with your baby and choose the right books to use. It is also a good way to meet and interact with other parents and babies. Spaces are limited so contact the library to reserve your seat. Help you child to adopt a habit of reading at an early age through fun stories sessions at the libraries. It is important for his or her literacy and comprehension. You will learn songs and rhymes which can help your child develop vocabulary, imagination and motor skills. It is also a good social opportunity to interact with other parents and children. No bookings are required. Preschool storytime sessions at the libraries provide songs, rhymes and craft activities for kids. 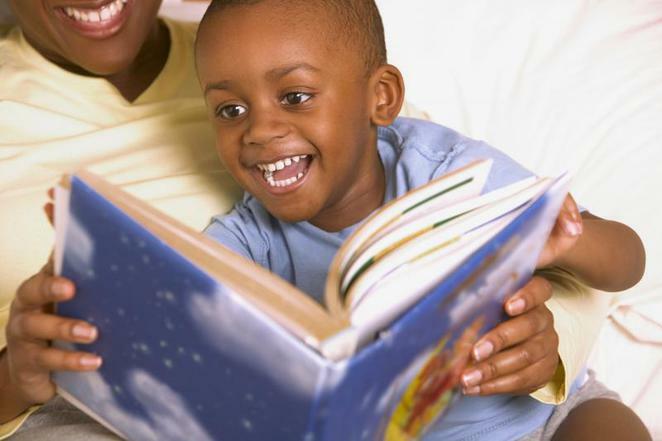 These activities help your child develop a love for reading and prepare him or her for primary school. The use of picture books and interactive stories help children develop their reading, listening and comprehension skills. A craft activity helps little fingers to develop their motor skills. No bookings are required.